Tottenham manager Mauricio Pochettino says he fears a “massive problem” after Harry Kane limped off the Wembley pitch with an apparent ankle problem following his side’s 1-0 defeat to Manchester United. 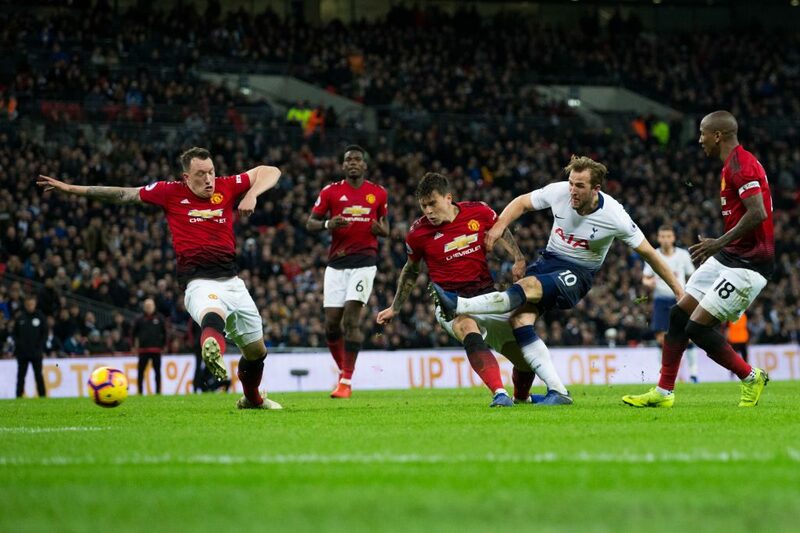 Kane was hurt after clashing with United defender Phil Jones in the closing seconds of the match as the visitors dug deep to protect their 1-0 lead at Wembley on Sunday. Pochettino said he would fret over Kane’s fitness, with the 25-year-old set to undergo tests in the next few days while he is set to lose Son Heung-min to the Asian Cup. “Of course if Harry Kane suffers an injury it would be a massive problem for us. That is my worry, that is our worry,” Pochettino told Sky Sports. Pochettino hailed Tottenham’s second-half performance as among the best in his tenure at the north London club, despite Marcus Rashford’s first-half winner leaving them nine points adrift of Premier League leaders Liverpool. “In four-and-a-half years, that’s the best performance I saw Tottenham play,” Pochettino told reporters.